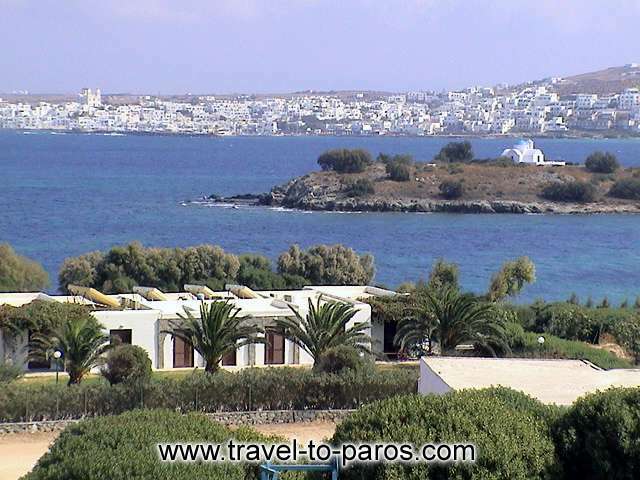 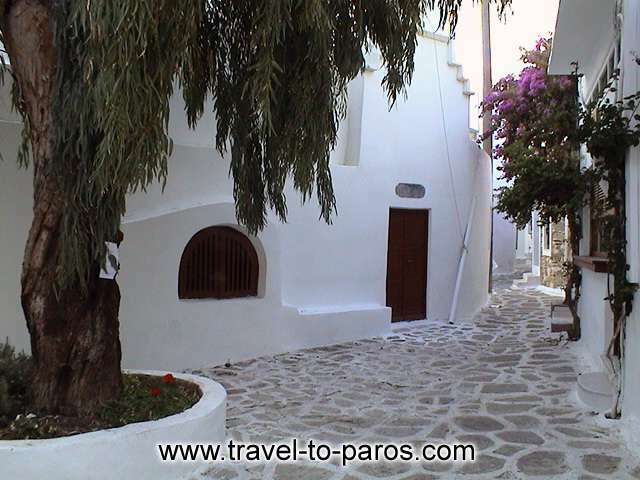 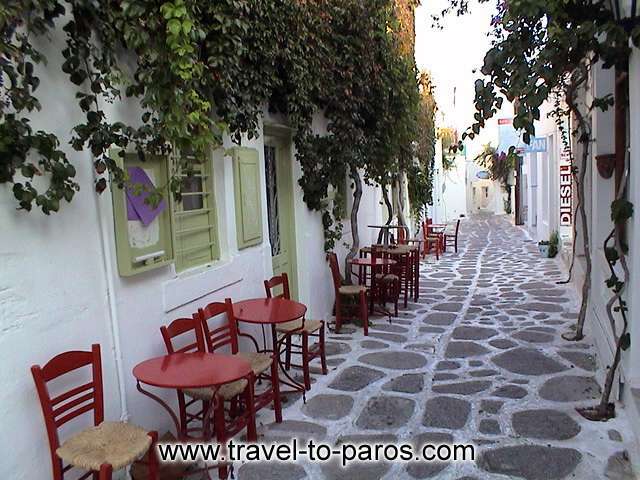 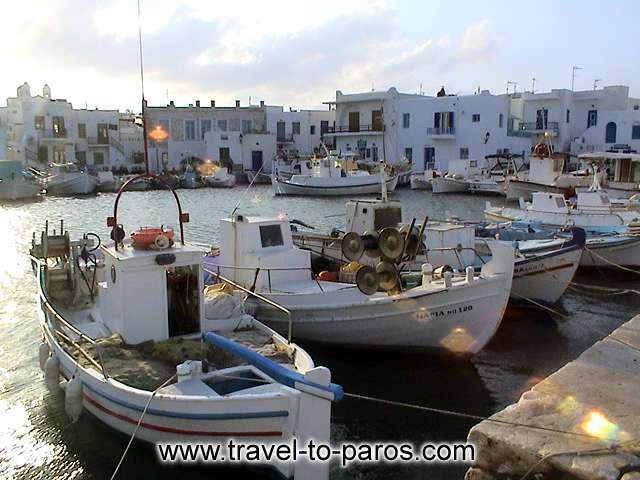 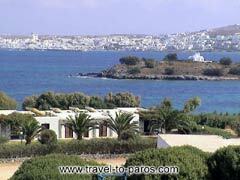 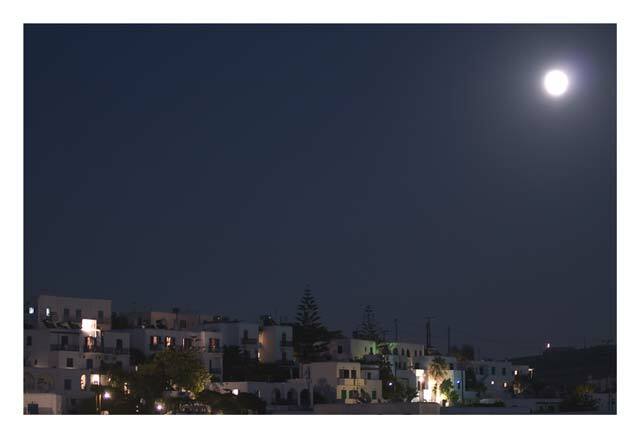 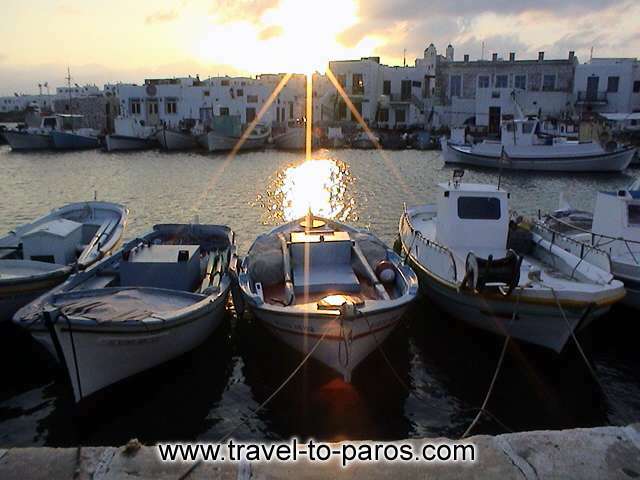 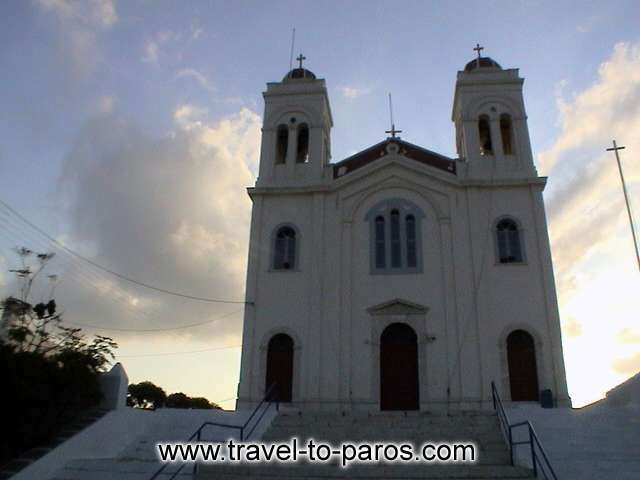 Naoussa is the second biggest city in Paros, yet it has not been largely commercialised. 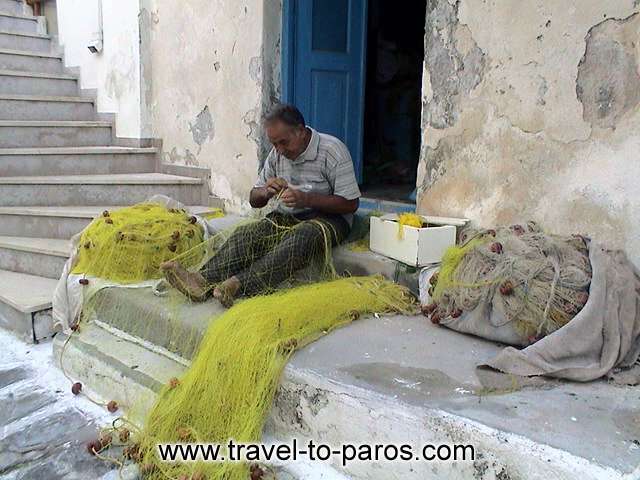 You can enjoy the catch of the day from the local fishermen at one of its numerous taverns along with ouzo or home-made wine. 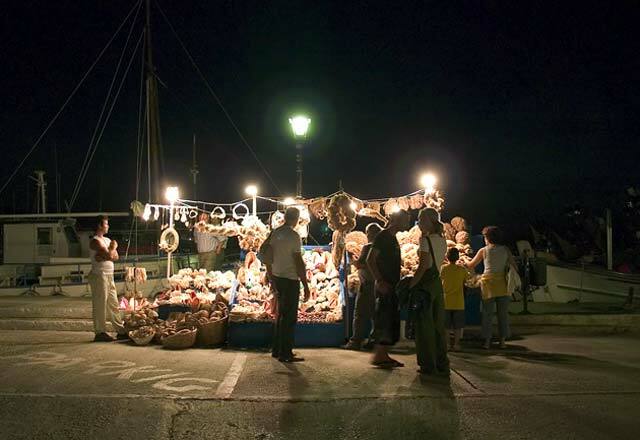 During summer, you are always bound to see traditional song and dance festivities, in which the history and culture of the island are depicted. 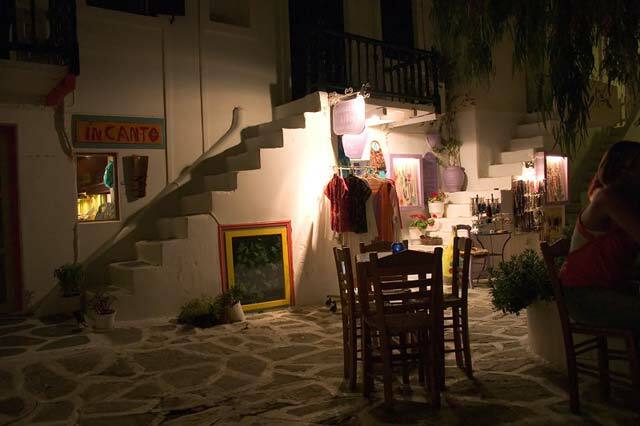 The audience is invited to participate in some of the dancing. 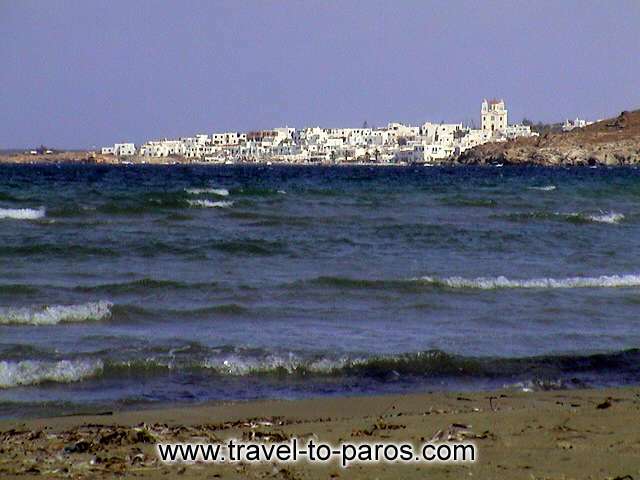 The beaches around Naoussa, are many, but the most famous ones are Kolymbithres, Monastery and Agioi Anargyroi.